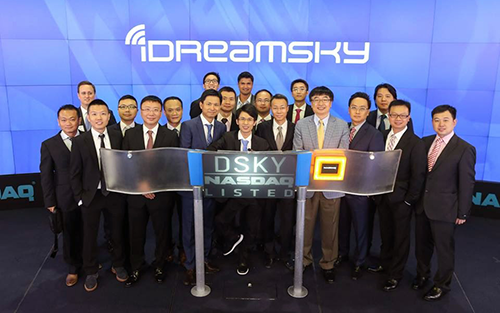 Gilman Law LLP has announced that on April 2, 2015 a federal securities class action lawsuit was filed on behalf of purchasers of iDreamSky Technology, Ltd (NASDAQ: DSKY) common stock. The complaint alleges false and/or misleading statements and/or omissions relating to, among other matters, the substantial reduction of its previously issued earnings guidance for the fourth quarter of 2014, attributing the lowered guidance to areas it had represented as strengths in its IPO prospectus – its ability to monetize its user base and integrate distribution channels. If you purchased or otherwise acquired shares of iDreamSky Technology, you may have legal claims under federal securities laws. 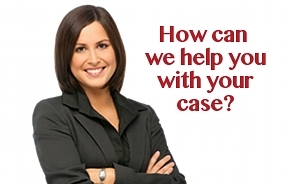 You may contact Gilman Law LLP to discuss your rights to recovery of your losses or to obtain additional information. 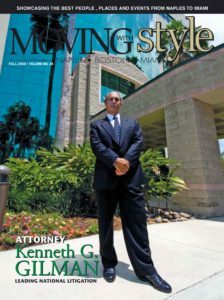 This entry was posted in Current Lawsuits & Investigations and tagged idreamsky, idreamsky lawsuit, idreamsky securities fraud, idreamsky technology, nasdaq:DSKY on June 2, 2015 by Gilman Law.